Are you buried in clutter? Do you continually search for important papers, lose your keys or shove things haphazardly into closets? Has your living space become a chaotic trouble spot of disorganization? 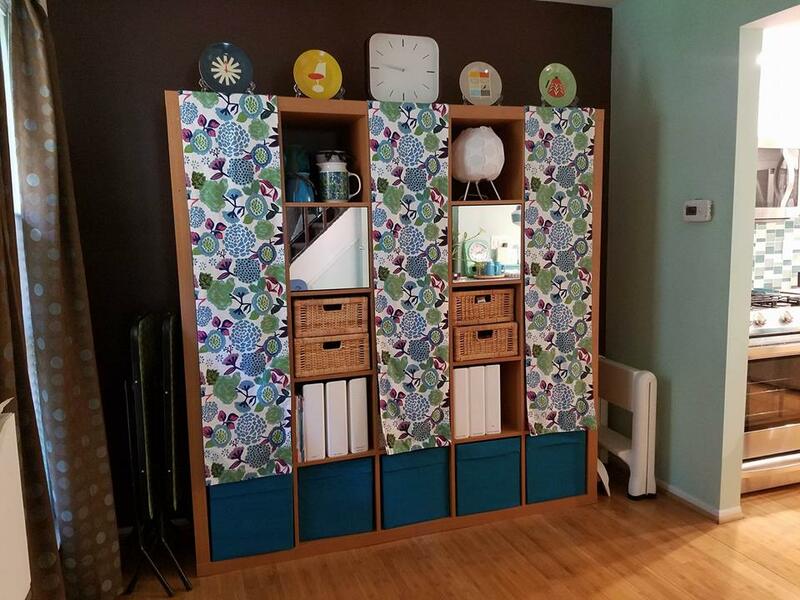 If you are looking for a professional organizer in the Philadelphia area, Naomi is your answer to reducing clutter and rearranging your home or office. Are you tired of looking at your white walls and beige carpet? Do you struggle with selecting the right colors to redecorate your home or office? Are your rooms shouting out for affordable accessories and art? Naomi’s interior design and decorating services will provide an invigorating spark to bring your home or office back to life.